ALLURE AWARD WINNING: Best Soothing Mask! Green tinted mask respects the sensitivity and comfort of redness-prone skin while fortifying skin's protective barrier. 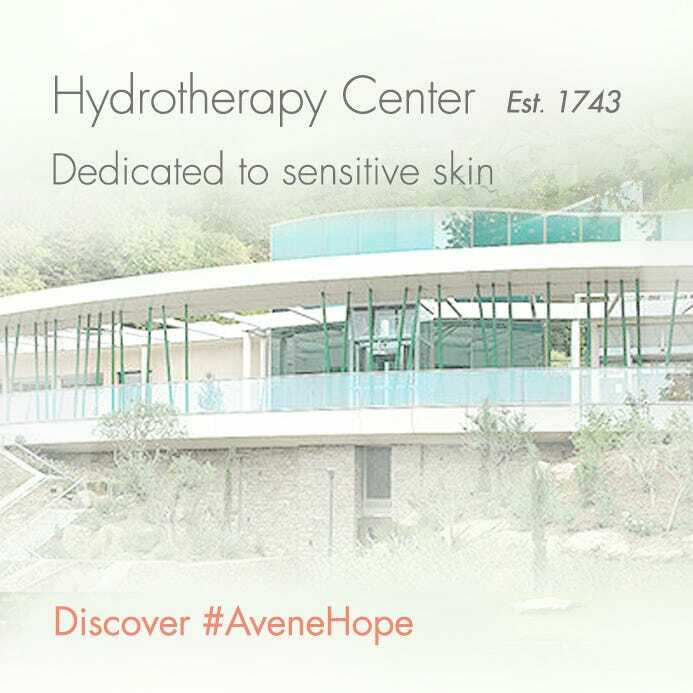 Hydra-nourishing complex helps prevent waterloss to leave skin supple and soothed. 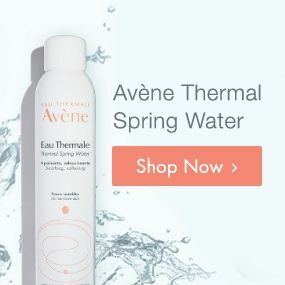 AVÈNE THERMAL SPRING WATER, OCTYLDODECANOL, GLYCERIN, 1,2-HEXANEDIOL, 4-T-BUTYLCYCLOHEXANOL, ACRYLATES/C10-30 ALKYL ACRYLATE CROSSPOLYMER, BHT, BLUE 1 (CI 42090), CAPRYLYL GLYCOL, DISODIUM EDTA, HESPERIDIN METHYL CHALCONE, METHYLDIHYDROJASMONATE, PONGAMIA GLABRA SEED OIL, SODIUM HYDROXIDE, TOCOPHERYL ACETATE, TROPOLONE, WATER. Apply a thick layer on cleansed skin. Leave on for 10 to 15 minutes.  Gently remove excess with a cotton pad and mist with Avène Thermal Spring Water. Reapply as needed.